~ by bekaboo on April 4, 2011. Aww what a funny little bee… its always makes me smile as they burrow and waddle around so busily! Sigh, yes all this bursting springtime beauty is truly wonderful… always so appreciated after the long frosty months of winter. 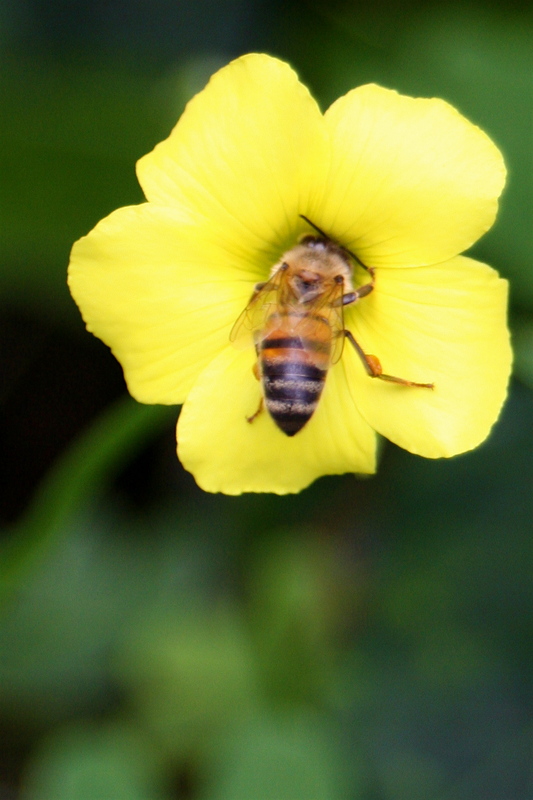 It is nice to see the bees at work… they are becoming very scarce in this area. 😦 Happy Spring! Oh wow! I cannot wait for spring either! What a delightful description, thanks for making me smile.